I have heard a lot about this place. Some of my known told me that there’s a restaurant in our city famous for its big sized. And it wasn’t just for a day. I was even asked to just visit there for once and to examine things personally. 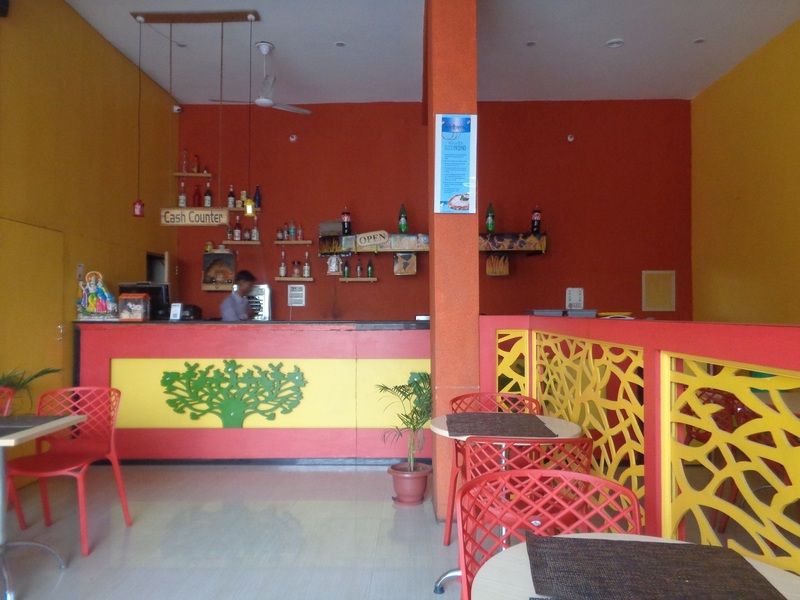 So finally, I decided to pay a visit and explore this much talked eatery in the city of Mahendergarh. 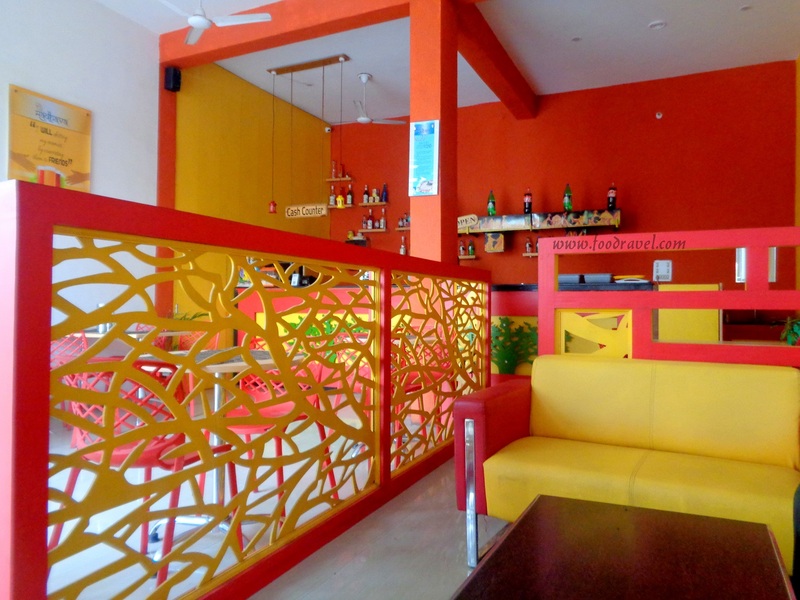 Though there are several famous places in Mahendergarh to enjoy spicy hot burgers, but as this place is new and I haven’t been there, thus I planned to hit it out in a hope to find something unique, something extraordinary. And then we visited there. 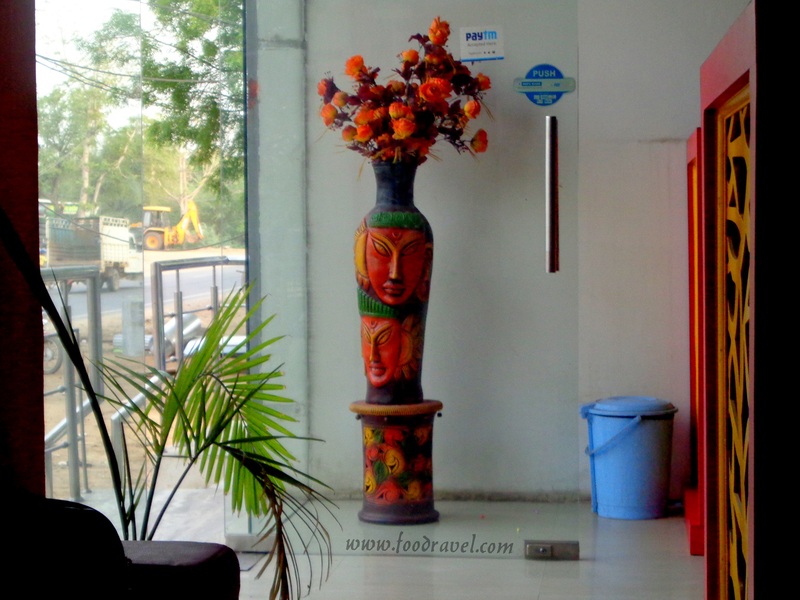 I found that this road side eatery, Madhava Restaurant Mahendergarh, is just some walking distance away from my place. 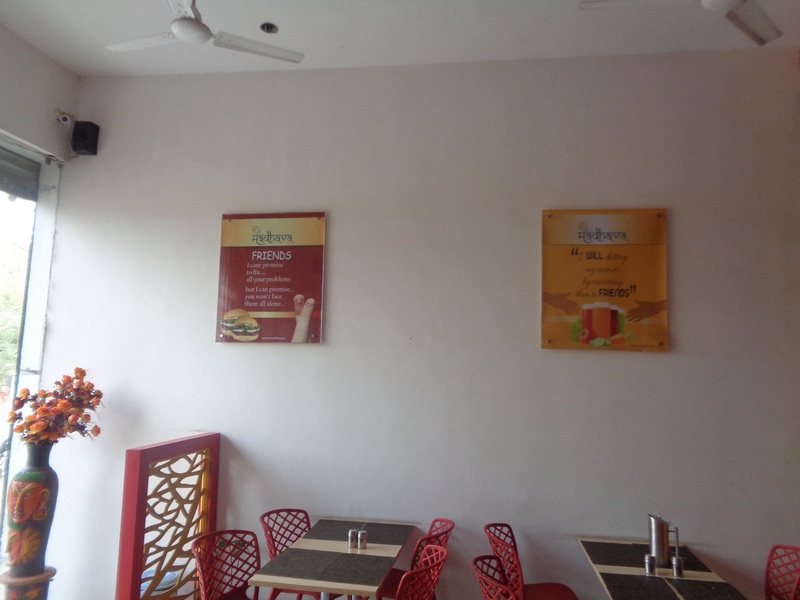 Madhava Restaurant Mahendergarh is situated near Satnali Chowk by the road side. 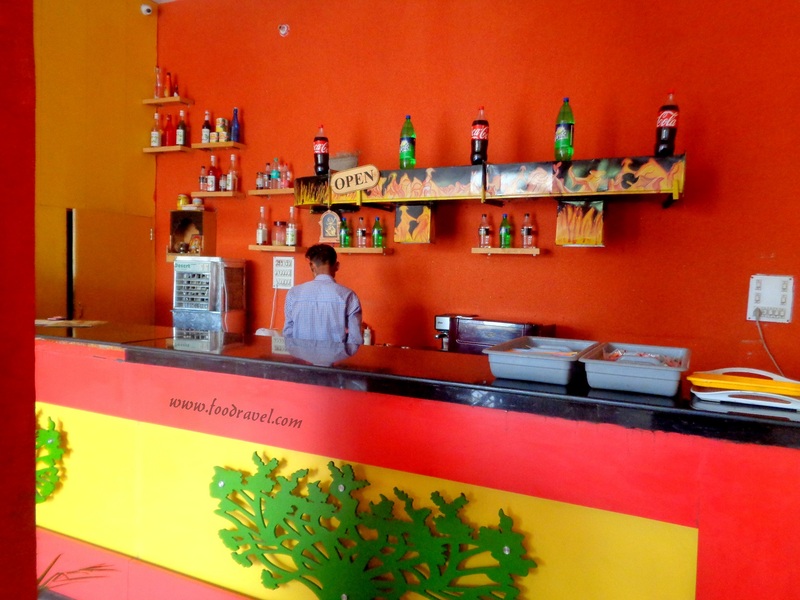 This eatery is known for its fast food menu. 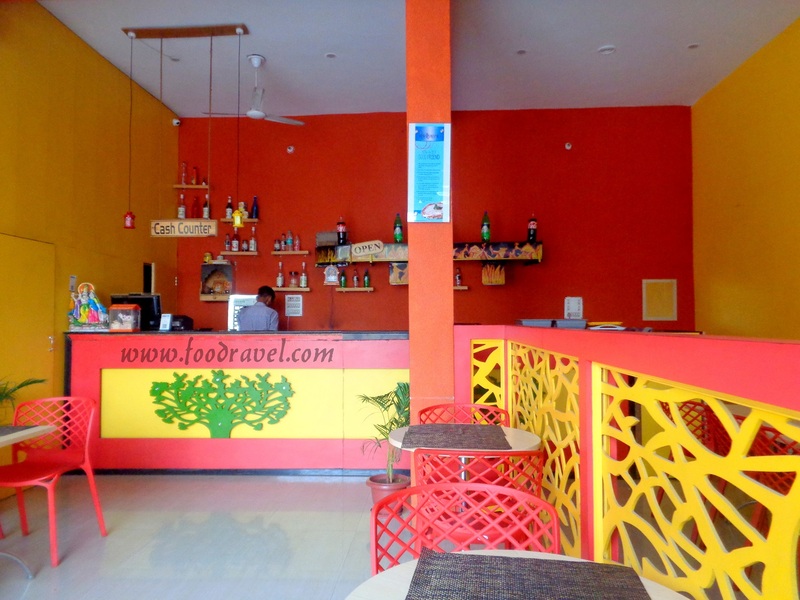 I was asked to visit there by some of my known to try out their famous Maharaja Burger. This burger is famous for its size. 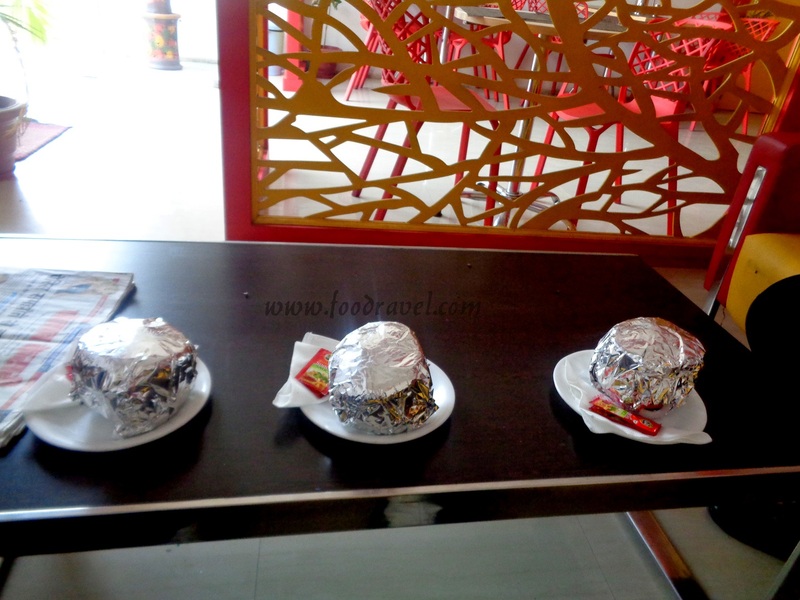 We reached here and within some minute, the Maharaja Burger was on our table, wrapped entirely in silver foil. I unwrapped it and saw this giant burger for the first time. 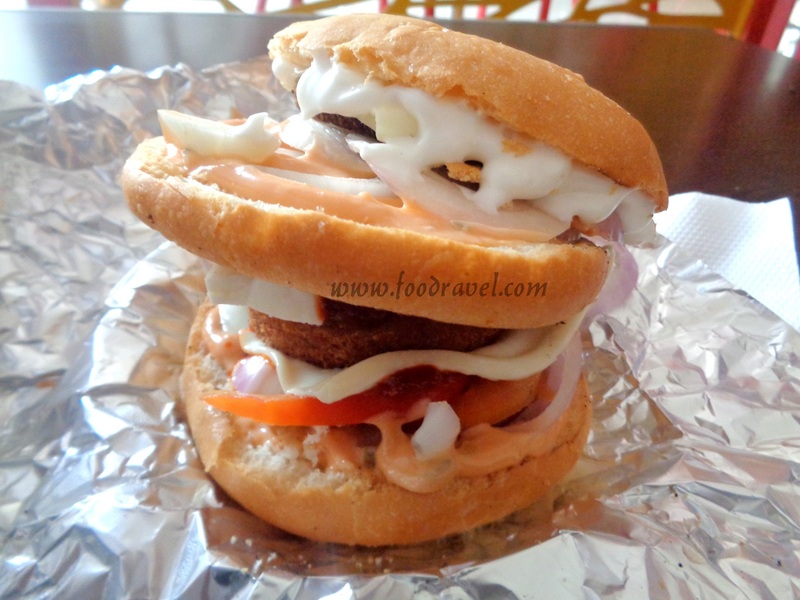 However, I have seen burgers double to its size, but as this is very famous in Mahendergarh city, thus it is much talked about. We were three and thus ordered three. I am always a slow eater and eater bite by bite with full enjoyment. I want to relish the flavour till long. I want to enjoy the taste for a long time. When I removed the foil and freed the burger from the captivity of silver foil, I could see a burger double to the size of a normal burger in it. This burger wasn’t upto my expectations, but it was somewhere close to it. 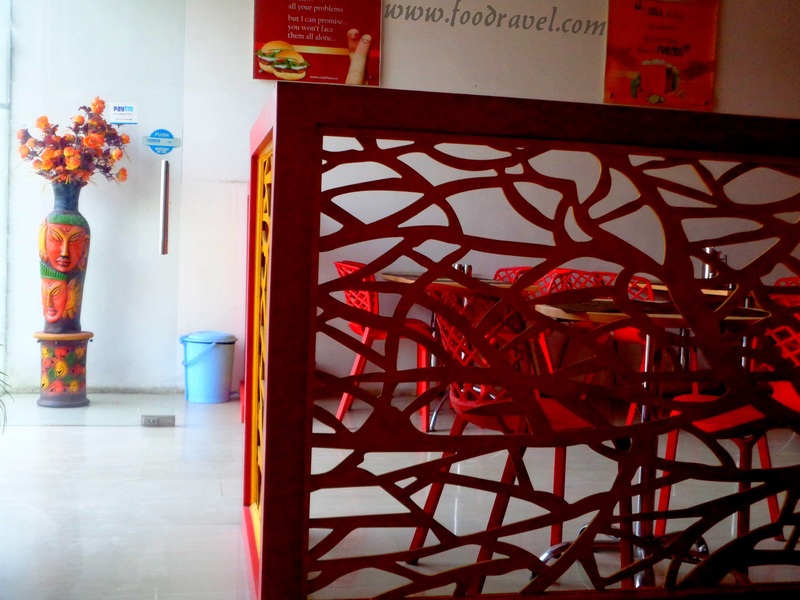 Madhava Restaurant Mahendergarh claims to have introduced this huge sized burger in the city. People used to enjoy a normal sized burger but this one is different, new and unique. Slightly higher in price than others, Madhava Restaurant Mahendergarh seems to have done a unique and different experiment with the burger. This burger had two parts. One part had the bun with same ingredients and same stuffing material. Then the second one was too almost same, with salads, extra cheese and extra sauces. This all has made it look like a big sized burger. 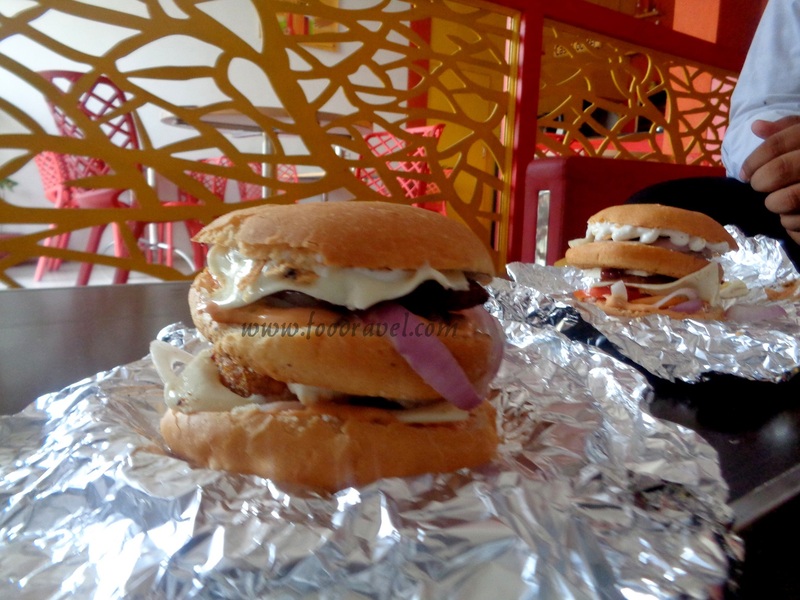 And as the name suggest, Maharaja Burger, is a kind of dominating behaviour and if it is accepted by the folks there, obviously, it has potential to establish itself on their own. The price was Rs 75 per burger. This isn’t too much but yes it can be considerable too. There were few things which could have been improved by the owner. 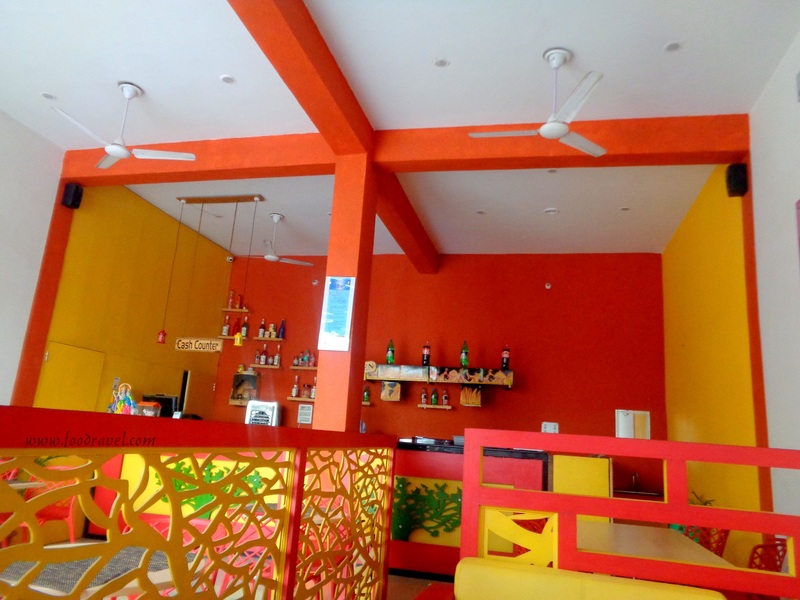 But in a nutshell, the interior of this Madhava Restaurant Mahendergarh is nice. I had to face some problems those could have been sorted out. 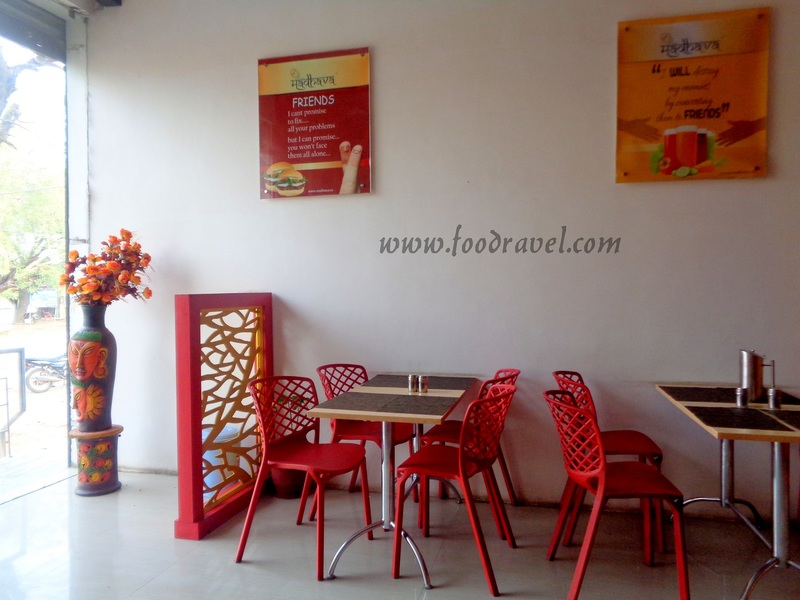 So if you are around and looking for fast food, you can visit this Madhava Restaurant Mahendergarh.